...Zajištuje 100%-ní řešení provozoven a mobilního hraní. WINWIN chooses APEX for all sixteen outlets. The Production of innovative and high level qualitative hard- and softwaresolutions is one of the main success factors in international competition. 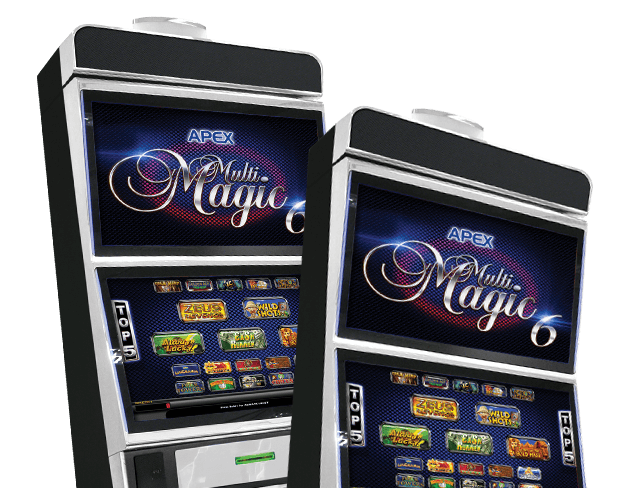 Slotmachines of APEX gaming technology are complex, computer-controlled industrial products, that grant a maximum of product- and handling-security to the gambler and the operator. Only innovative technologies are good enough for our products. Engineering and testing takes place in competence centers around the world. This is how APEX secures its lasting leadership in the gambling-industry. © Copyright 2019 Apex Gaming Europe a.s.